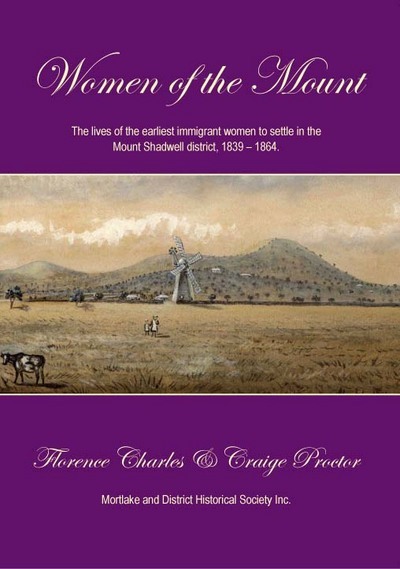 MDHS has published what we believe is a very important book - 'Women of the Mount'. Profiling the lives of forty of the district's earliest women settlers and spanning the period 1839-1864, this is the history not only of the women concerned but also of their families and the properties on which many of them settled. Never before have these stories been told and so it is an important addition to the social history of this part of the Western District of Victoria. 'Women of the Mount' was launched at Scots' Church, Ellerslie on Saturday, April 18, 2009. Available both as a book and on CD, 'Women of the Mount' costs $35 (plus postage) and is available only through MDHS. 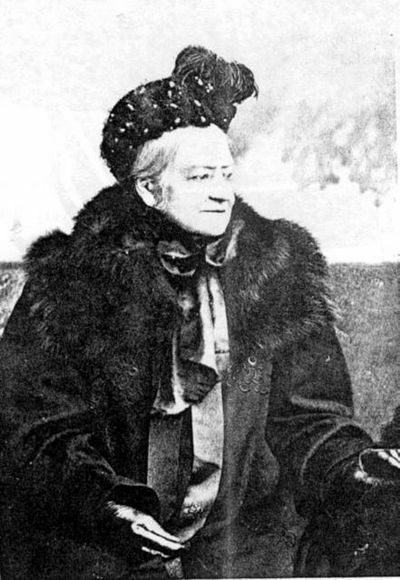 Born in Scotland and married in India in 1828 and then widowed in India in 1845, 'Mrs Colonel Robertson' arrived in Victoria in 1852 and settled at 'Connewarren' near Mortlake where she remained for the next 30 years, presiding over life on her vast estate and becoming a socially prominent member of the Mortlake and Peterborough communities. 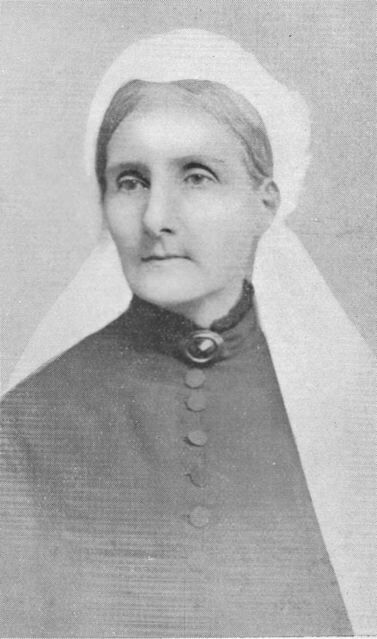 Margaret Clow, born in Bombay, was a daughter of Melbourne's first Presbyterian minister, James Clow, who had arrived with his family in Melbourne in 1837. In 1840, aged 16, Margaret married Rev. William Hamilton. They arrived at Kilnoorat in 1847 and remained in the Mortlake district as pillars of the local community, living at 'Cairnlea' on the slopes of Mount Shadwell. 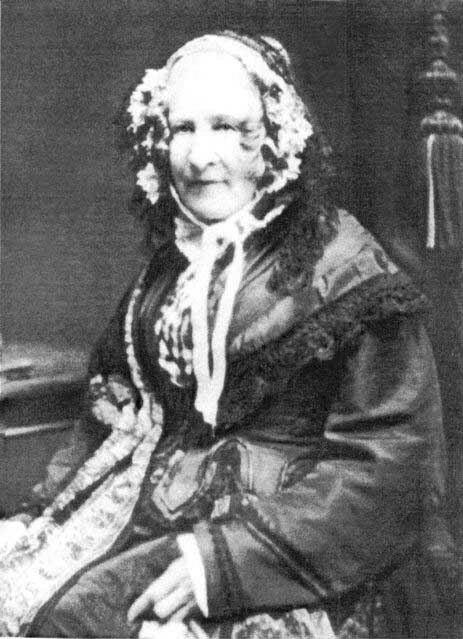 Jane Condell was the daugher of Melbourne's first Mayor and married a former Van Diemen's Land convict, Thomas Brooks, in 1844 before settling at Mortlake where they remained for the rest of their lives. Born in Scotland, Jane Paton married, first, Adolphus Sceales who died as a young man in the early 1850s and, secondly, Robert Hood. Jane Hood became the matriarch of the Hood dynasty of 'Merrang' near Mortlake.